These are off a 2015 ram with about 500 miles on them. 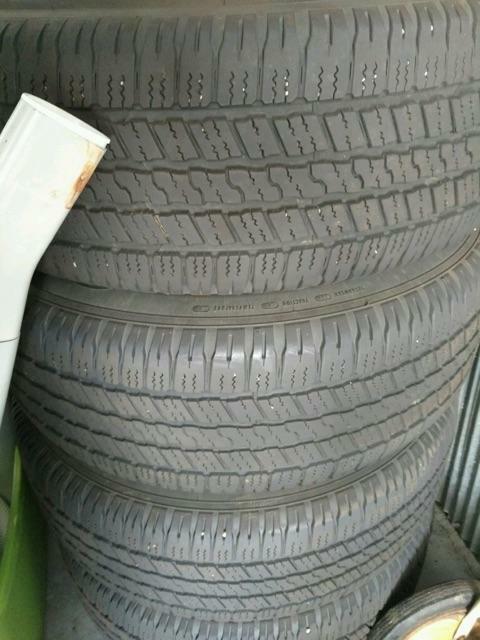 The tires are 275/70 r18's. They are an excellent tire and are extremely quiet. 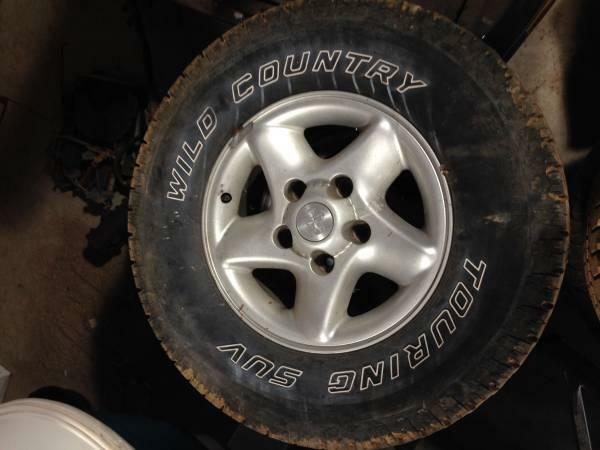 The rims are included and in perfect shape as well. Call or text won't last long! Dodge Ram 1500 --20" wheels and tires . They have approximately 10,000 miles left on the tires. Lugnuts also included. These wheels and tires 285/60-20 are from a 2015 Ram 2500 limited. They have 8100 miles on them and come with lug nuts and TPMS sensors. Thanks for looking.